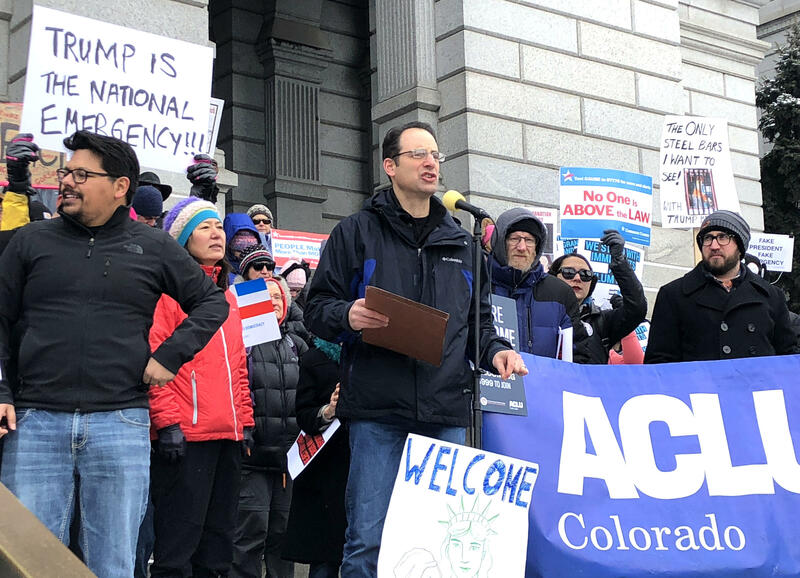 Colorado Attorney General Phil Weiser speaks Monday at a protest against President Donald Trump's declaration of a national emergency at the southern border. Weiser said he plans to join other states in a lawsuit against the emergency declaration. Colorado Attorney General Phil Weiser is planning to join at least 10 other states in a lawsuit that will try to stop President Donald Trump from using an emergency declaration to build a border wall. On Monday afternoon, Weiser was the lead speaker at a protest against the emergency declaration held at the state Capitol. He said the president’s attempt to gain access to billions of dollars in emergency funds for the wall on the southern border could end up costing Colorado tens of millions of dollars in funds for its military bases. The states joining the lawsuit plan to challenge the constitutionality of Trump’s decision. “In Colorado, we will be on the side of the rule of law,” Weiser said as dozens of people holding anti-Trump signs cheered him on. After his speech, Weiser said he doesn’t think the legal action will be resolved soon. “It’s going to go on for awhile, and ultimately as the President indicated, it will probably be decided by the (U.S.) Supreme Court,” Weiser said. Gov. Jared Polis issued a joint statement with Weiser expressing support for legal action against the emergency declaration. Meanwhile, supporters of the border wall have also been holding rallies around the country. The Fresno Bee in Southern California reported about three dozen people came out to show their support for the president’s emergency declaration on Saturday. High school senior Maddie Mueller told the paper the emergency declaration is the only way to fund the border wall. The paper reported there was little to no backlash to the demonstration. 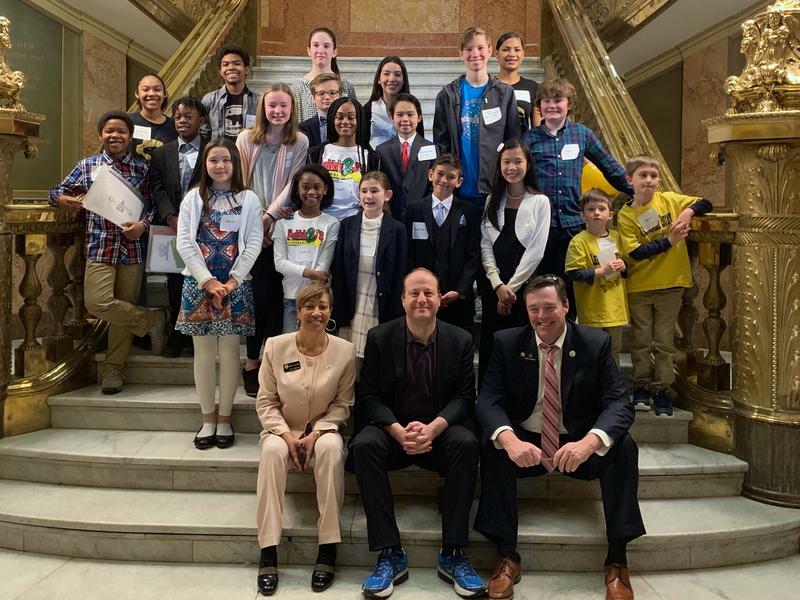 When Jennifer Knowles helped her three sons set up a lemonade stand in Denver’s Stapleton neighborhood last summer, she thought she was teaching them about the joys of running a small business. But then someone called the police and the stand was shut down because the family didn’t have the right permit. Longmont resident Ingrid Moore went to the state Capitol on Tuesday carrying a stack of maps she said illustrates why Colorado should change the way it chooses U.S. presidents. "Over 57 percent of all the 2016 campaign events were held in just four states," she said as lawmakers on the House State, Veterans and Military Affairs Committee reviewed the map. "Virtually all campaign events ... were held in just 12 states. And those 12 states just have 30 percent of the population." Lawmakers in Colorado say they're seeing a growing number of cases where patients visit a hospital in their insurance network but unknowingly get treated by an out-of-network specialist or surgeon. Then the patients get sent a surprise bill, and the worrying starts. 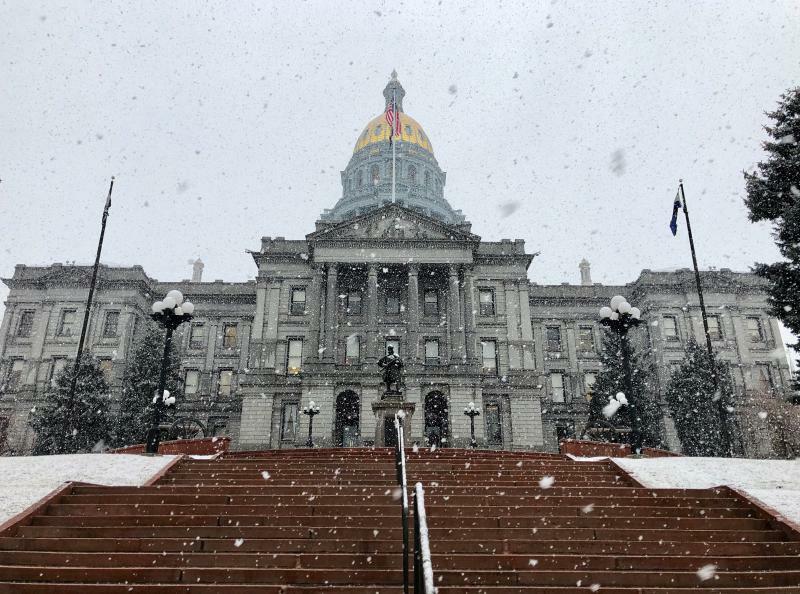 A cell phone, two good samaritans and a Facebook page helped Denver Police find the man suspected of breaking into the state Capitol last month and damaging several statues. On Friday, police arrested Elias Anthony Dominguez, 26, on suspicion of burglary. 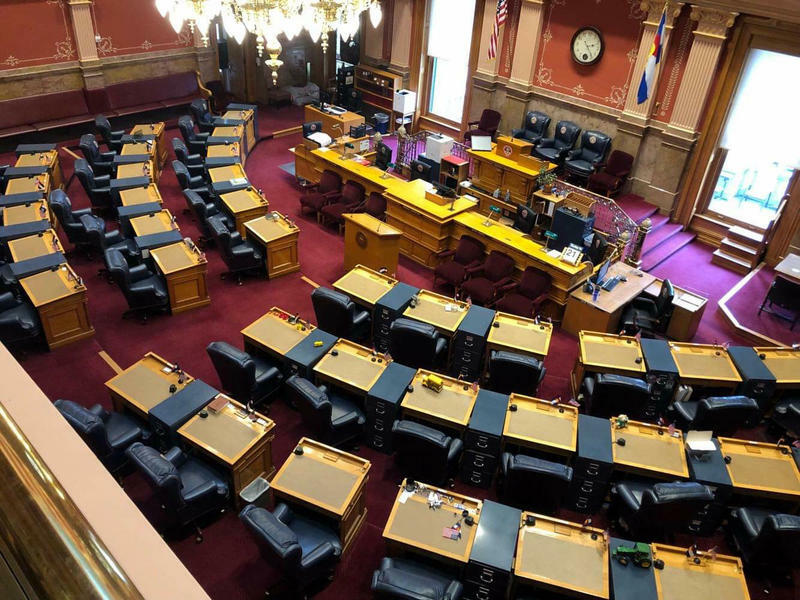 According to an arrest affidavit, Dominguez allegedly entered the Capitol through a faulty security door just after 2 a.m. on Jan. 27 and started breaking chairs, glass display cabinets and bronze busts of former politicians. Last year, the town of Avon got little resistance from its residents when it asked them to approve a $3 tax on every pack of cigarettes sold in the town. Town Council member Scott Prince said it was supported by more than 70 percent of voters. "There was zero campaigning done on behalf of that tax measure," Prince said. "It really speaks volumes about the residents and how much people see the impacts of tobacco and cigarette products."